Class schedules are on of the most important things to get right on the first day of school. 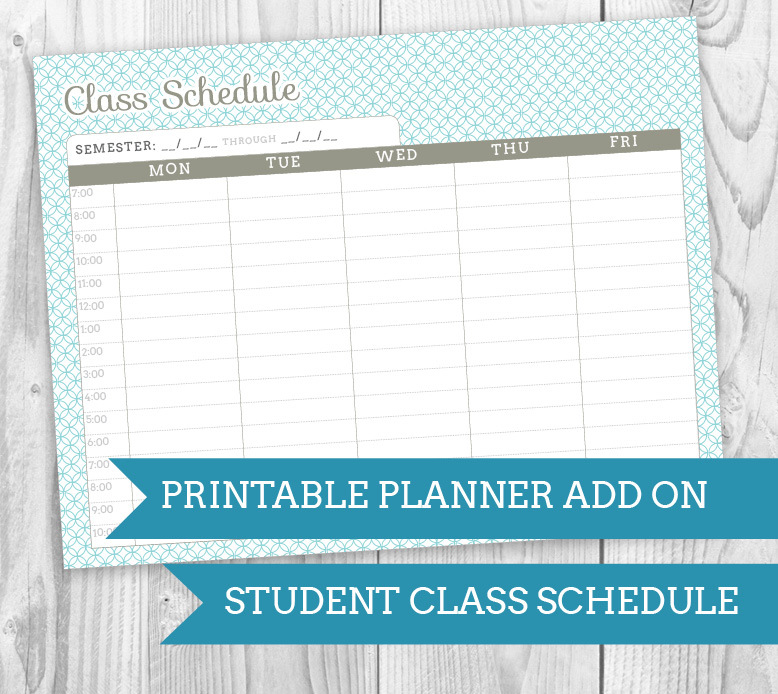 In college, schedule planning is a huge task and can be the key to a successful semester. 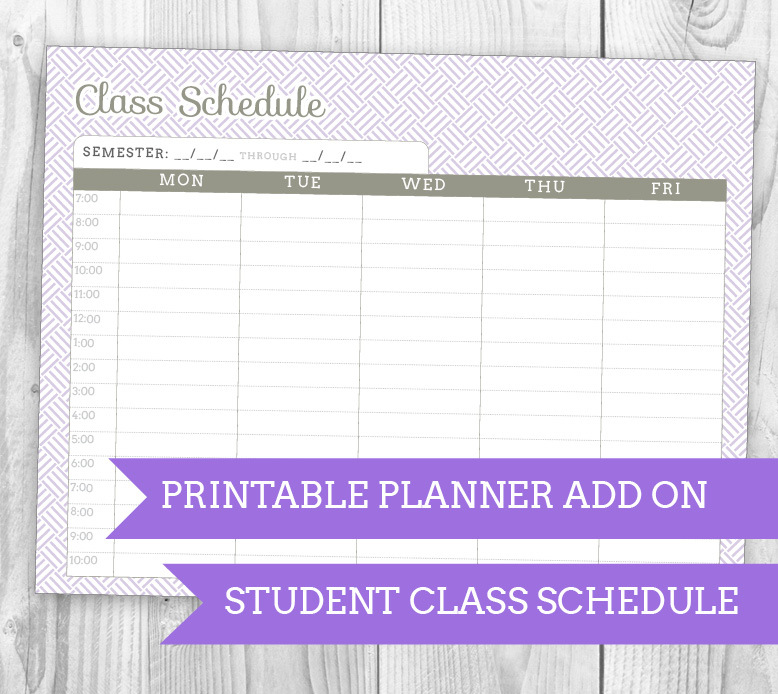 This printable add on provides room to write out your current schedule, plan your next semester and is easy to print as many as you need. 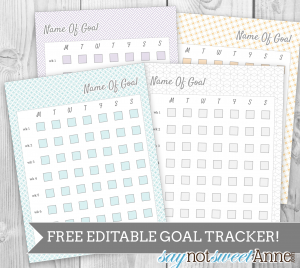 Two Pages of Blog tracking, set up to print front and back. 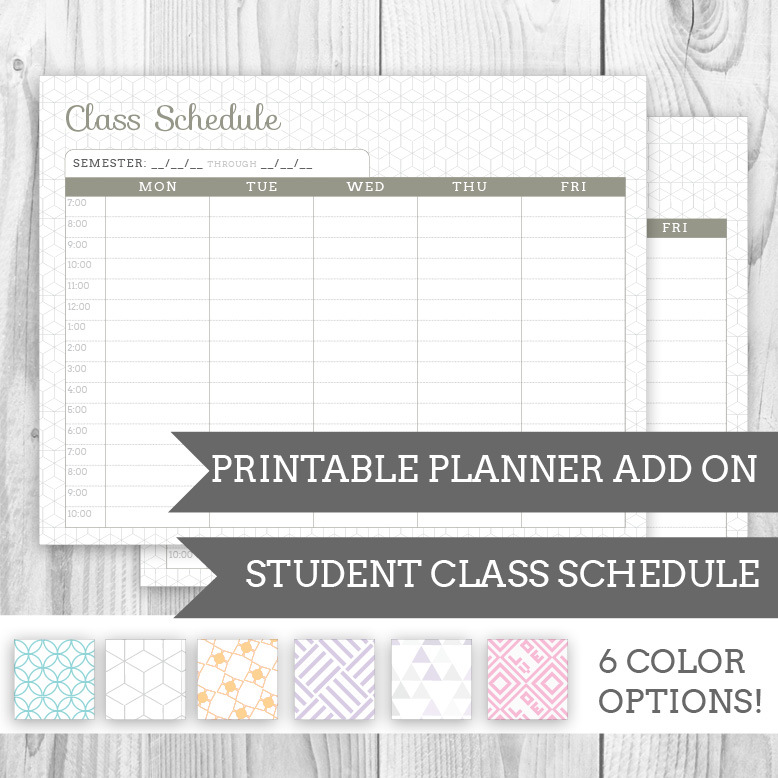 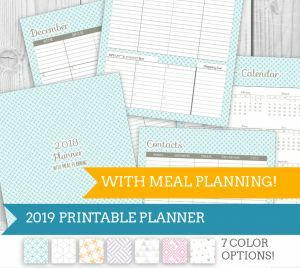 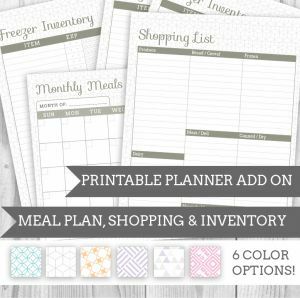 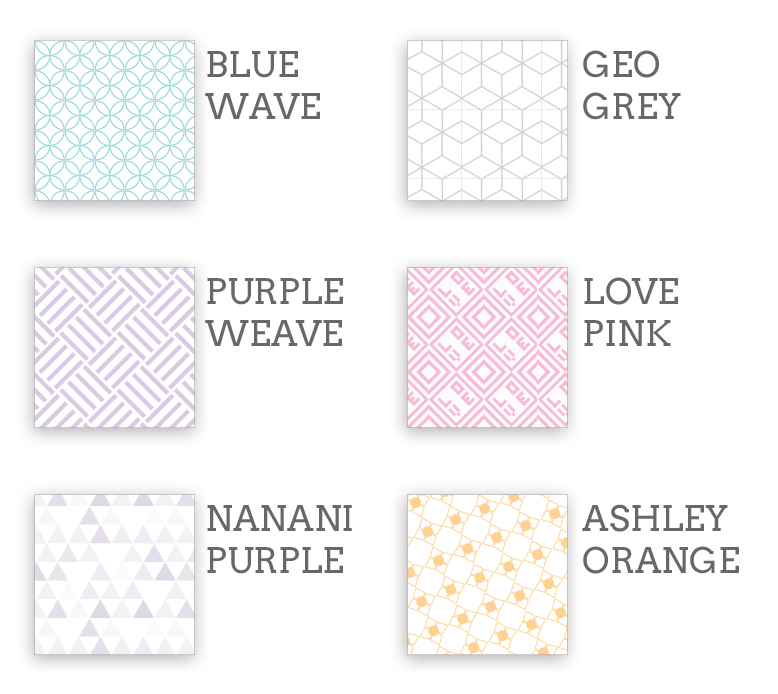 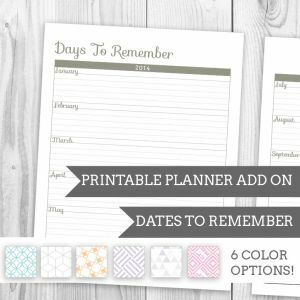 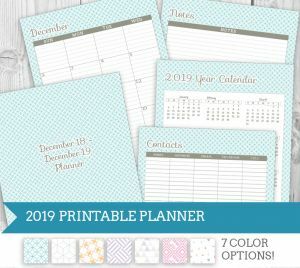 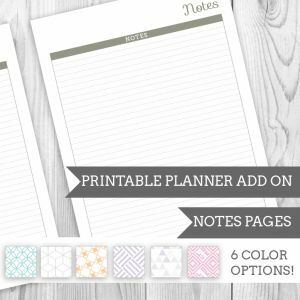 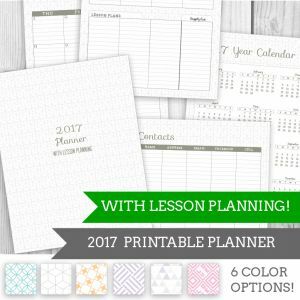 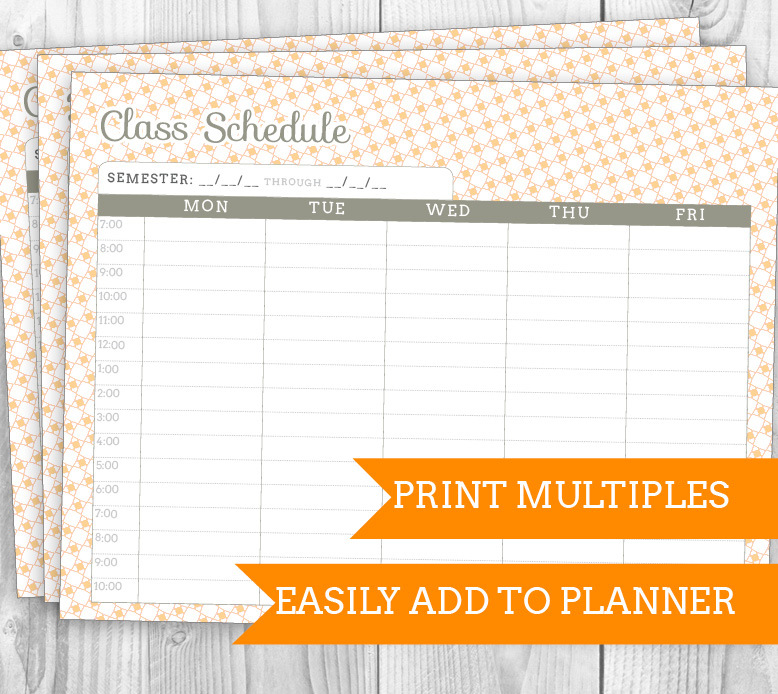 Print as many as you need and add them into the Printable Planner, or any binder.